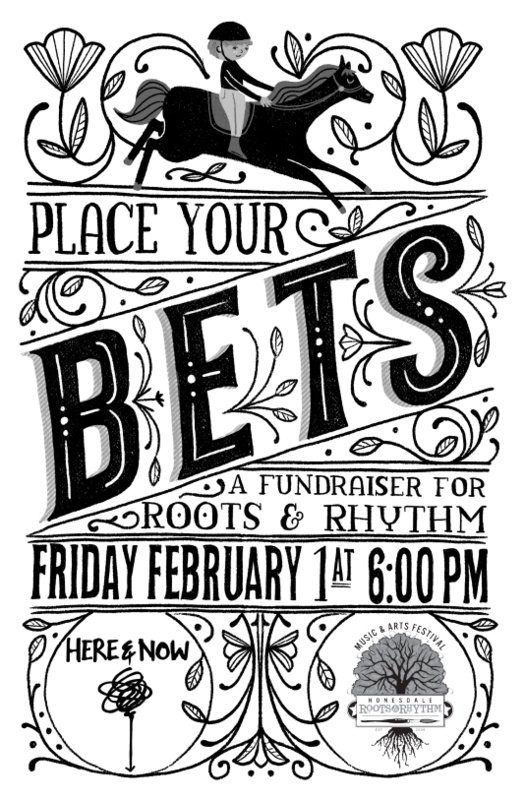 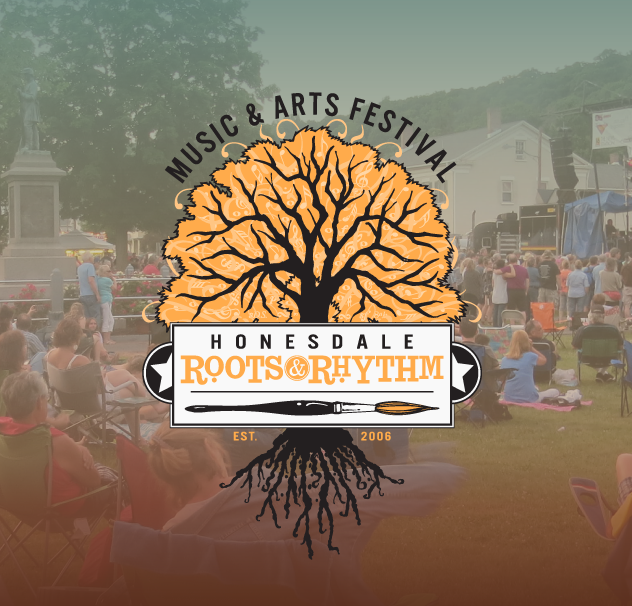 HONESDALE, PA – Honesdale Roots & Rhythm Music & Arts Festival is ramping up for its 14th year of bringing live music and live art to thousands in downtown Honesdale for free. 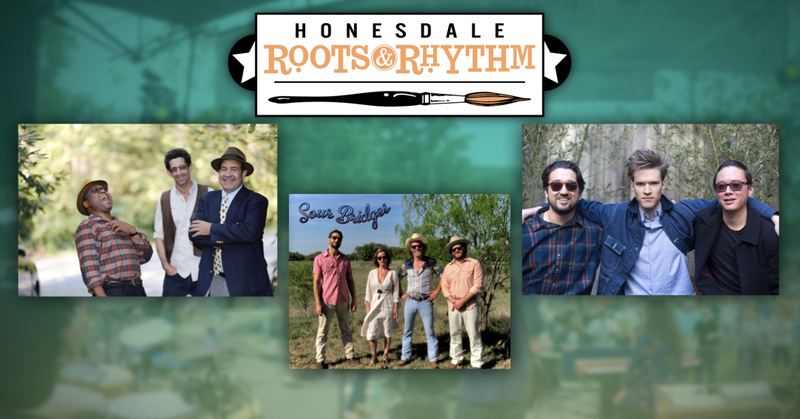 Along with this year’s headliner, The Black Lillies, Roots & Rhythm is happy to announce three additional bands that will be taking the Main Stage. 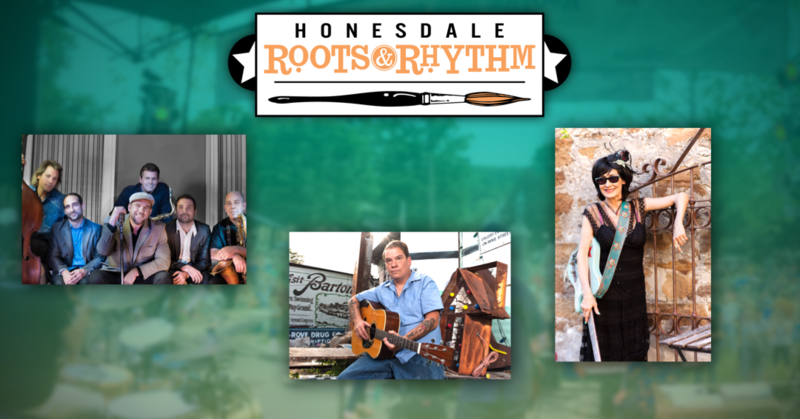 HONESDALE, PA – Honesdale Roots & Rhythm Music & Arts Festival is proud to welcome The Black Lillies as headliners for this year’s free festival on June 15th in Central Park in downtown Honesdale. 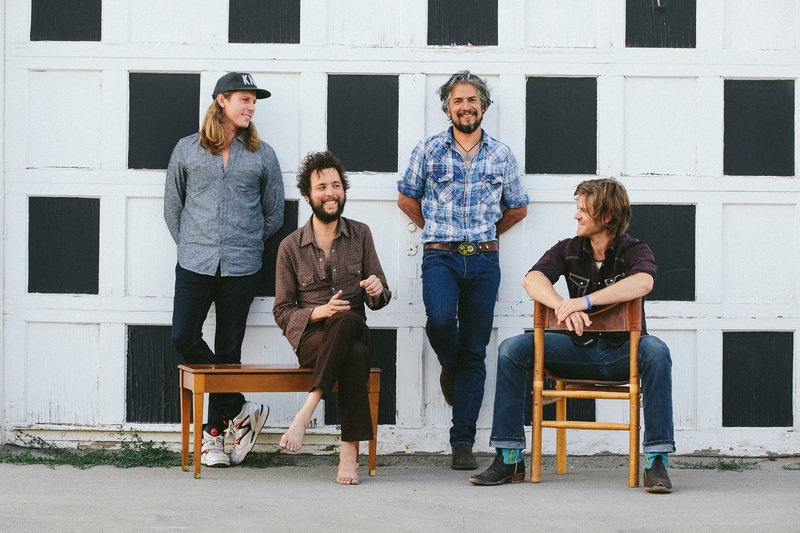 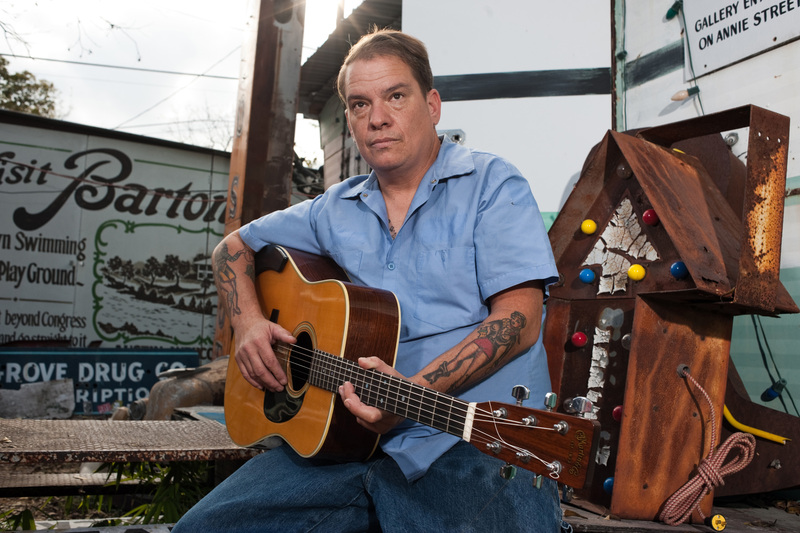 internationally-renowned band of roots-rockers, armed with songs that blur the boundaries between genres. 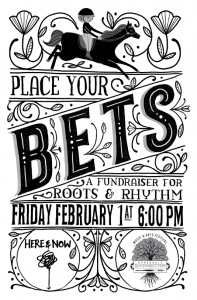 HONESDALE, PA – It’s here! 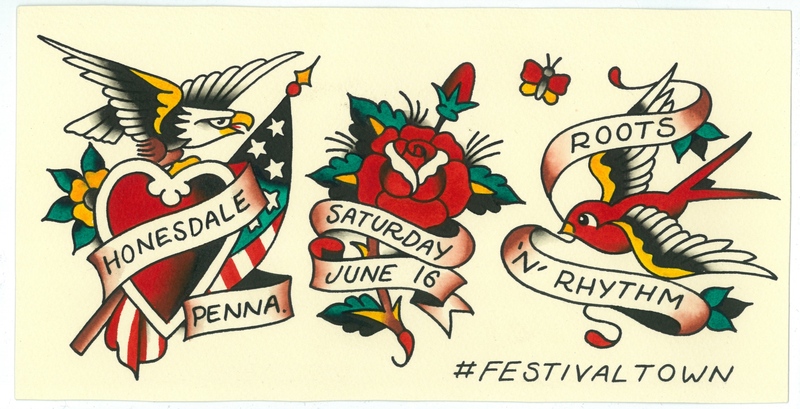 The free music and arts festival that’s been entertaining visitors to downtown Honesdale for a dozen years is back for its 13th year (lucky!) 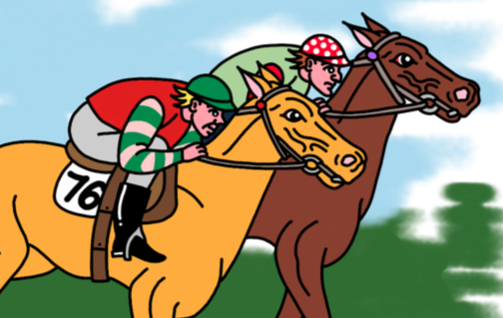 with a trip back to some of the Main Stage performers’ roots. 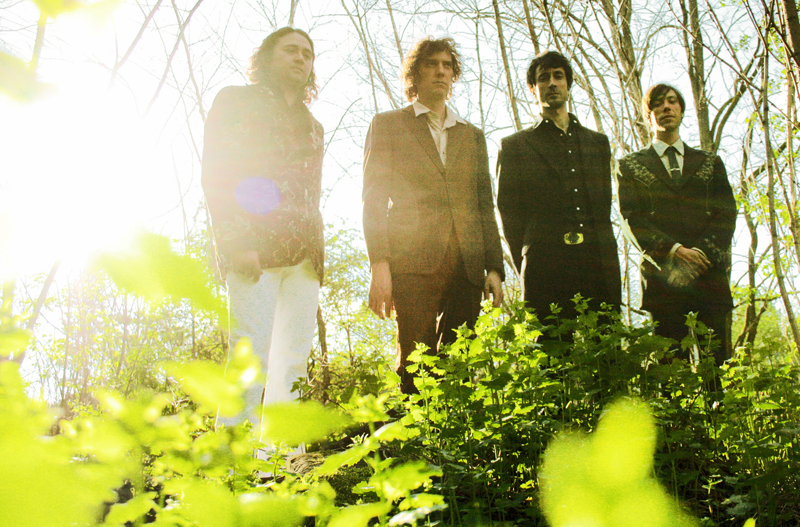 HONESDALE, PA – Honesdale Roots & Rhythm Music & Arts Festival is proud to welcome The Sadies as the headliners for this year’s community event on June 16th, 2018.